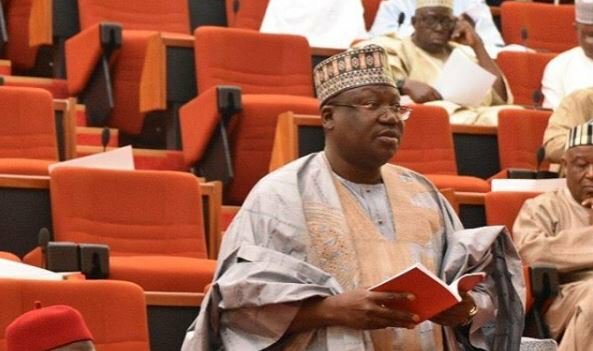 Ahmed Lawan, the All Progressive Congress Senator representing Yobe North has given reasons why he should be Senate President after announcing his interest in the position. Lawan, one of the front runners for the position said he would work with the Executive to make the country a better place and help achieve the promises his party, the APC made during campaign. In his statement he also stressed the importance of not falling into the same hole the party fell to in 2015 that saw Saraki emerge as Senate President. “This interaction is important. After the elections, the APC emerged as the party with the majority. We thank God. APC will be in the majority from 2019-2023. “We want an economy that will ensure an all-inclusive growth. Our main constituency as a progressive party is the ordinary people. 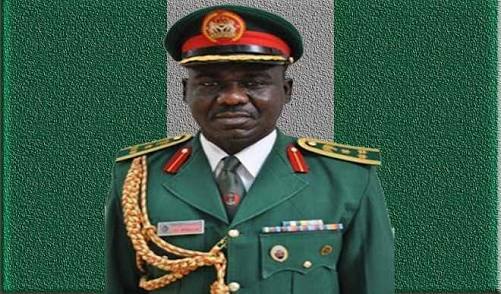 Mr President, is Buratai above the Law?